David Services, Inc is proud to serve the Dallas community! Dallas, Texas is a major city found in Dallas County, and it is the third largest city in the state after Houston and San Antonio. 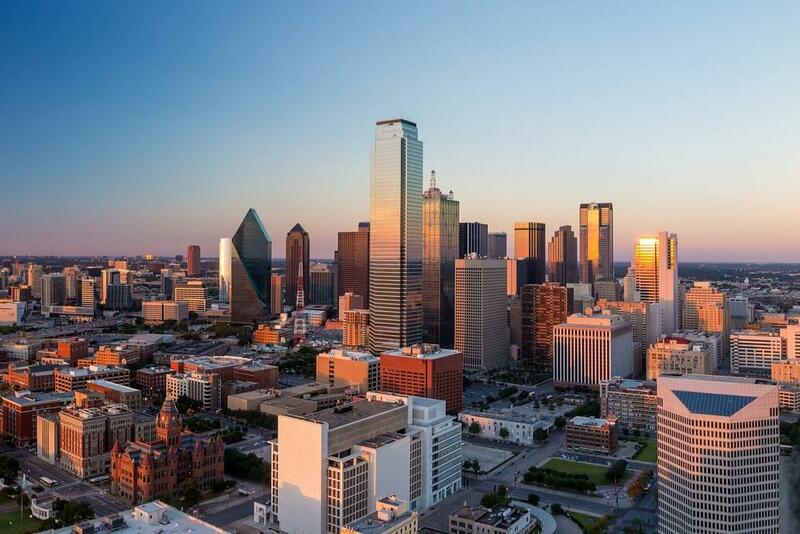 With a population of approximately 1,200,000, it is also the ninth largest city in the U.S. Dallas has an impressive skyline that contains many buildings over 700 feet tall, and some of the most prominent architecture dates back to the late 19th and early 20th centuries. This city is a major educational center for the region, with the University of Texas Southwestern Medical School, the University of North Texas at Dallas, Texas Woman’s University, and Dallas Baptist University all being found here. Dallas is home to a variety of attractions and things to do. Nature enthusiasts often enjoy a visit to the Dallas Arboretum and Botanical Gardens, while other outdoor attractions include White Rock Lake Park, Klyde Warren Park, and the Nasher Sculpture Center. Families with children may enjoy a trip to the Dallas Zoo, the Dallas World Aquarium, or the Zero Gravity Thrill Amusement Park Dallas. Dallas is part of a humid subtropical climate zone, which is especially apparent during the summer months. Each year, the community sees about 20 days in which temperatures exceed 100 degrees Fahrenheit. However, heat indices make it feel more like 110, and when only accounting for temperature, this region is one of the hottest in the U.S. during the summer. For this reason, residents will need to invest in a central air conditioning unit to stay safe during the hottest months. Dallas winters are mild to warm, attracting snow birds from the north. However, Blue Northers, a type of cold front from the north, do pass through the region, and temperatures can get quite cold. Despite very little snowfall, residents will need to have a heat pump or furnace in place to stay warm during this time of the year.